The eyes are the windows of the soul. It is the dream of many girls to have a pair of charming big eyes. However, it is too difficult for the girl who is born with small eyes, and the mink eyelashes strips can help the girl easily have a pair of big eyes. But If the false eyelashes are not good, it will not enlarge the eyes, but it will become very ugly. Therefore, today I will introduce to you how to wear mink eyelashes(20mm Siberian mink eyelash,25mm 3D lash,18mm 3D mink lash ) more naturally. 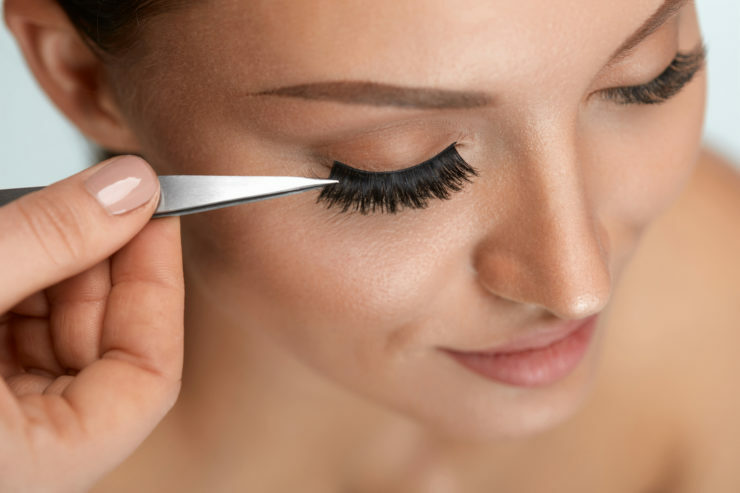 First ,use the eyelash curler to curl the eyelash, then cut the false eyelashes into the length you need, apply the eyelash glue to the roots, and apply more on both ends because they are easy to fall off. 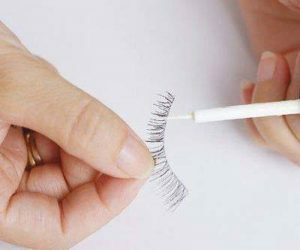 After the glue is half dry, look down and hold the eyelashes with tweezers or hands, stick it from the middle, press the ends of the false eyelashes, and then arrange the shape of the false eyelashes to make the false eyelashes look more natural. Then you can use the eyeliner to partially modify the glue. 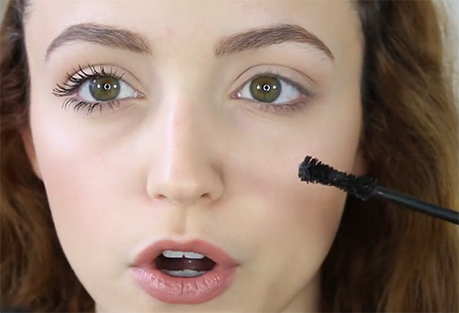 If you want to fully integrate the false eyelashes into the real eyelashes, you can apply a layer of mascara. Warm reminder, compared to the cluster of false eyelashes, the cross will be more natural, the transparent stem is invisible, the cotton stem is comfortable, and the girls can choose according to their own needs. For girls who are not familiar with false eyelashes, they will be proficient in several trials, and false eyelashes can be reused many times. Normal false eyelashes are usually used up to 5-6 times. 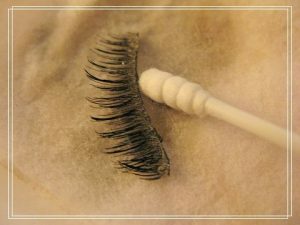 Of course, if your false eyelashes are applied glue or mascara and other cosmetics, it is best to wash it off immediately, so as not to affect the life of false eyelashes.